<P>For Cokin Z-Pro series filter holders.</P> <P>Cokin Z850 colourless diffusion filters make skin look softer and hair look more silky and shiny. The surface of COKIN Colourless Diffuser Filters is slightly granulated, which diffuses strong light without affecting the clarity of the image with lenses up to about 135 mm focal length. 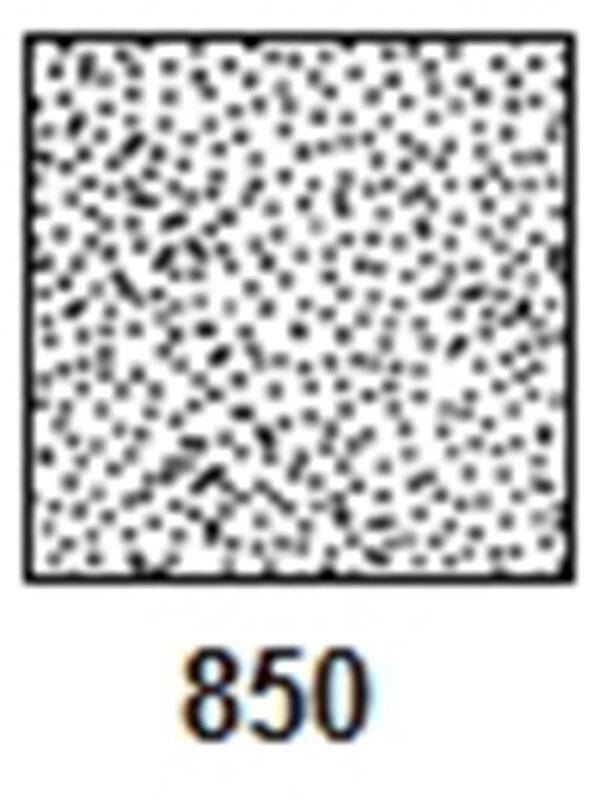 Diffusion pattern uses smaller granuals than Cokin Z820/Z830 and has a more dense concentration. Recommended for portrait work, as small skin blemishes and defects become less visible. Facial contrast and wrinkles are strongly softened. As these filters are principally used for portrait work, the lens aperture should be opened (lowest f-stop) to diminish the depth of field so that the subject stands out well against the background.